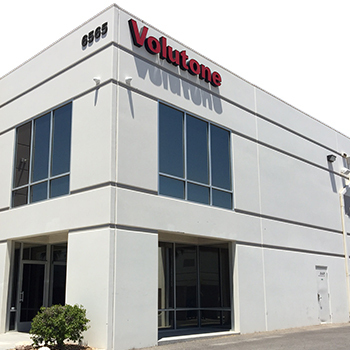 For more than a century, Volutone has led the industry in customer service, quality products and cutting-edge technology. 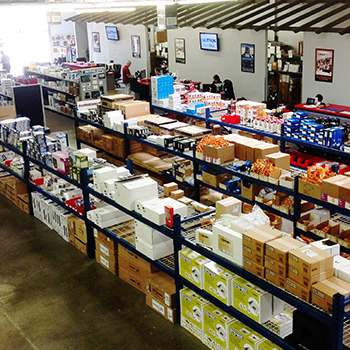 With seven convenient state-of-the-art facilities located throughout Southern California and Nevada, we’re here to serve and support the needs of the professional installer. 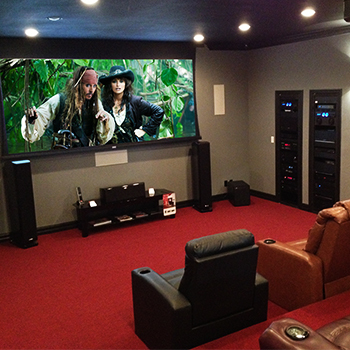 As a SnapAV company, Volutone supports more than 150 of the top leading manufacturers, bringing you popular products in categories like A/V, Surveillance, Networking, Commercial & IT, Control and more. Industry recognized for our expert training seminars, we work closely with our partners to deliver content that’s relevant, cutting edge, informative, and built to help installers succeed.